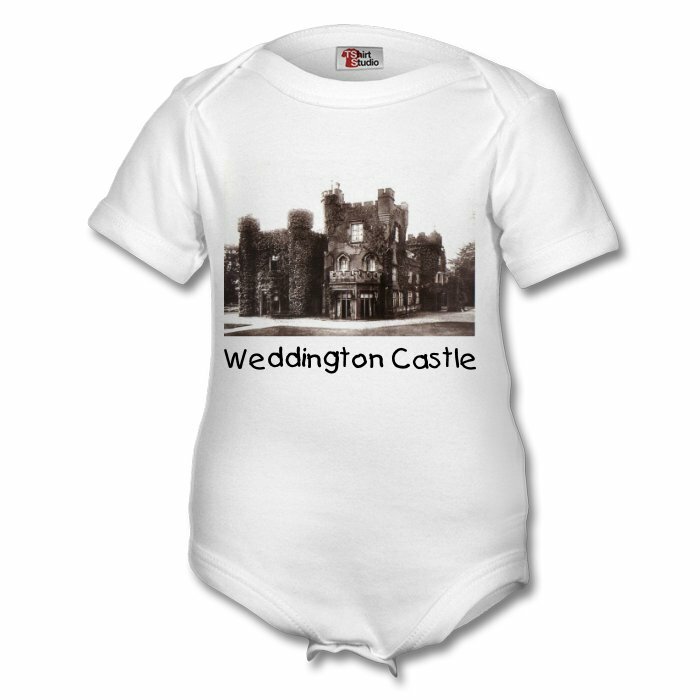 Welcome to the Weddington Castle Shop. 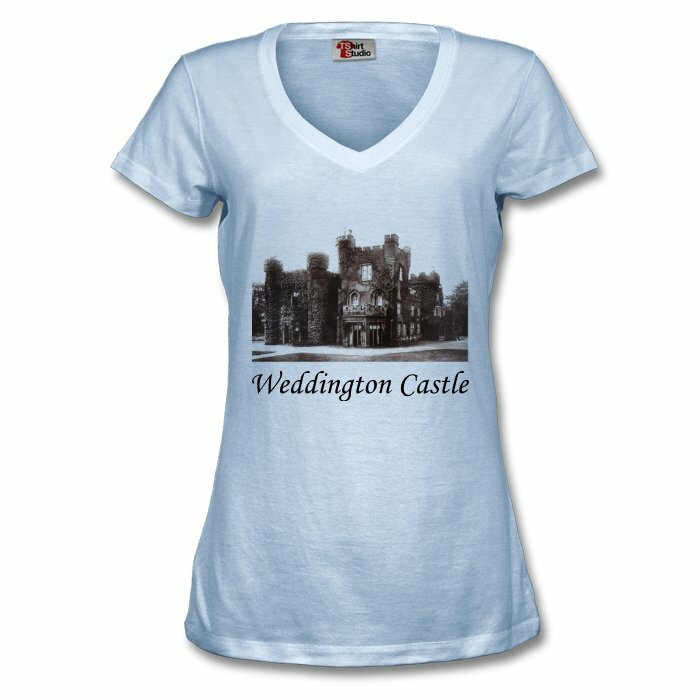 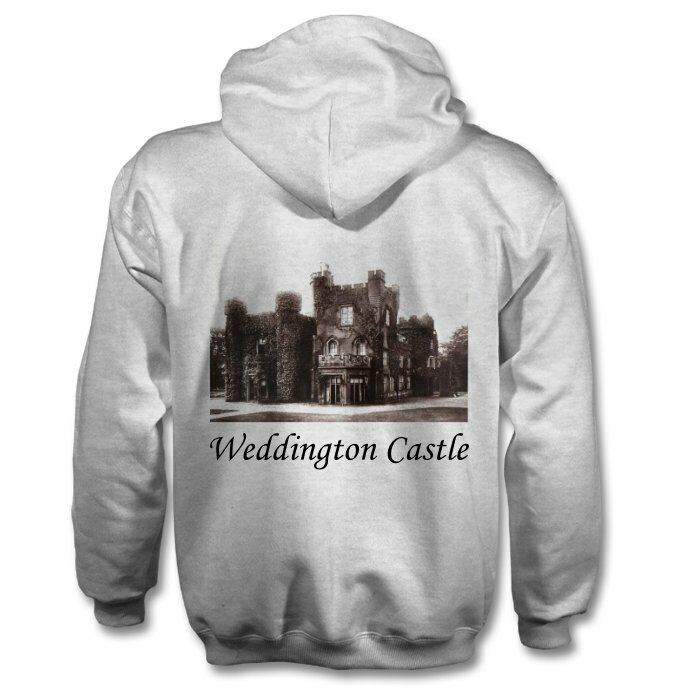 Here you can purchase a range of high quality souvenirs bearing a classic image of Weddington Castle. 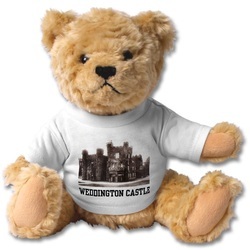 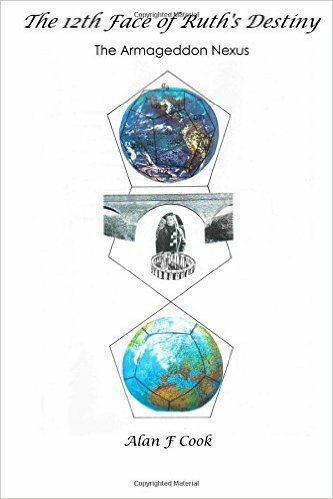 Click on the links below to see our full range of souvenirs. 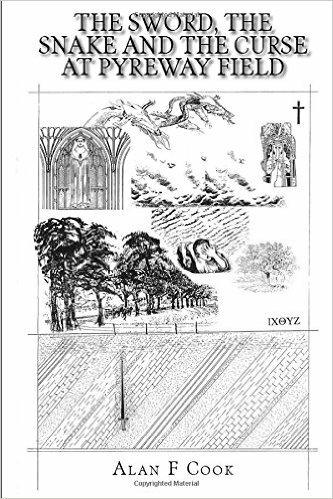 Gift vouchers are available for the shop - email us for details.